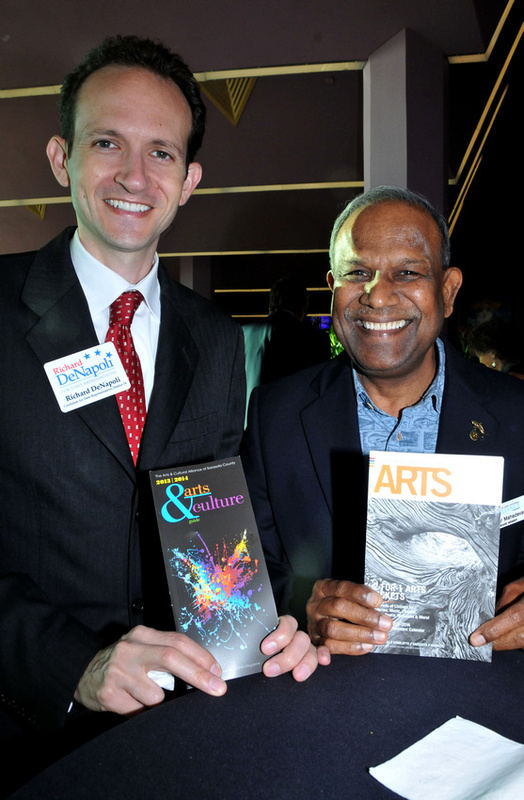 Today I had the pleasure of attending the Sarasota Arts and Cultural Alliance Celebration at the Van Wezel Performing Arts Hall. 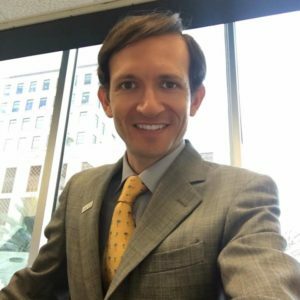 A native of Florida, Richard DeNapoli is a Licensed Attorney, Realtor, Mortgage Broker and Notary, Richard has also been successful in obtaining his CERTIFIED FINANCIAL PLANNER® certification. He worked as a Trust and Investment Officer for five years at Northern Trust on a team with $1.8 Billion assets under management providing services to high net worth individuals. Richard DeNapoli is a graduate of the University of Miami School of Law, Fordham Law School, and New York University. He is licensed to practice law in Florida and in the United States District Court for the Southern District of Florida. In 2007, Richard DeNapoli was appointed as a Commissioner to the Florida Real Estate Commission and subsequently reappointed when that term was up. Both of his appointments to the FREC were confirmed by the Florida Senate. He was unanimously elected to serve as the Chairman of the Florida Real Estate Commission from 2010- 2011, and he continues to serve on the Commission today. 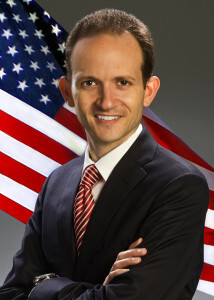 Richard also served as the Treasurer of the Broward Republican Party in 2010, and then as Chairman of the Broward County Republican Party through December of 2012. Recently, Richard has been focusing on his professional career and on his family. Richard is married to Brigita, and they welcomed a new addition to their family, Victor DeNapoli, who was born in August 2012. Nokomis, FL – Today, businessman, former prosecutor, and Republican Party leader, Richard DeNapoli, announced the endorsement of State Representative Neil Combee. You can read more about Richard at www.richardforflorida.com. Like Richard on Facebook by clicking HERE. Sarasota Herald-Tribune, October 12, 2013. The contest to replace term-limited Republican Rep. Doug Holder in a Venice-area state House seat is shaping up to be a major showdown, with attorney Richard DeNapoli kicking in $150,000 of his own money in the fundraising quarter that ended Sept. 30. The personal contribution allowed DeNapoli to surge past well-connected Venice orthopedic surgeon Julio Gonzalez in total cash raised. DeNapoli now has $183,840 compared with $120,361 for Gonzalez. Both men are Republicans in a conservative district that is likely to be decided in the primary. “I’m making the investment in the campaign and I’m in it to win it,” DeNapoli said Friday after the third quarter fundraising totals were reported. DeNapoli served as chairman of the Republican Party of Broward County before moving earlier this year to Nokomis, where he practices estate planning and trust law. He entered the House race in August and already has made some important connections. State Rep. Ray Pilon, R-Sarasota, is endorsing the candidate. Nokomis, FL – Today, businessman, former prosecutor, and Republican Party leader, Richard DeNapoli, earned the endorsement of Former United States Senator, George LeMieux. Senator George LeMieux serves as Chairman on the Board of Directors at Gunster law firm. Previously, Senator LeMieux was a shareholder with Gunster, working with the firm from 1994 through 2002 and again from 2008 until 2009. He served as Florida’s 34th United States Senator from 2009-2010. Senator LeMieux previously served as the Governor’s Chief of Staff and as Deputy Attorney General for the State of Florida. While in the Senate, Senator LeMieux voted against Dodd-Frank and supported ending the TARP program and stopping bailouts of Wall Street. He was widely recognized as a solutions driven conservative and boasts a lifetime 93% rating from the National Taxpayers Union as well as being a recipient of the Spirit of Enterprise Award from the US Chamber of Commerce.